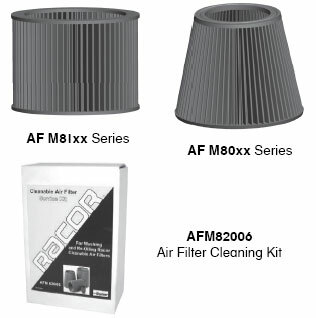 Parker Hannifin Corporation, Racor Division guarantees that each new Long Life Air Filter Element will provide a minimum of Twice The Life service compared to a conventional pleated paper type air filter element, if it is installed properly and serviced according to the manufacturer’s recommended procedures. If any Long Life Air Filter element fails to provide you with at least (Twice The Life) of a leading conventional pleated paper type air filter element, Racor will replace the air filter, free of charge. Long life filters use a multi staged depth media with oil impregnated cotton gauze, to be sandwiched between pleated epoxy coated aluminum wire-mesh, and a molded polyurethane sealing surfaces. Holds up to 8 times more contaminants than conventional paper filters. Provides a minimum of twice the service life of conventional paper filters. Increase fuel economy due to lower initial restriction. Prevents corrosion by repelling water.